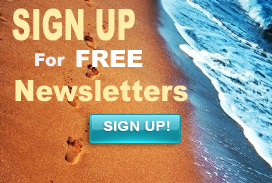 Need some inspiration to keep walking? I’ve found several walking books that inspire me to continue walking. They make great Christmas Gifts, too! With colder reading weather upon us, seems like the perfect time to catch up on some reading…especially about real life walking expeditions, or even fictional stories that both entertain and inspire us to find our own adventures in the coming New Year! Here are some books I would recommend for your library or as Christmas gifts to those adventurers on your list! 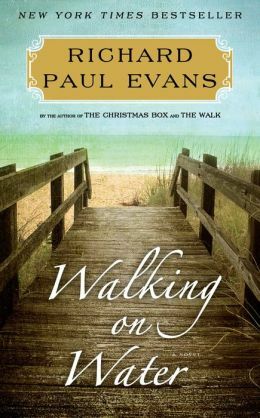 I wrote a Facebook post about Richard Paul Evans Walk series this last summer, but these books are sooo good, that they’re definitely worth my repeating their praise! Who can’t help but be intrigued with a story about a man who has lost everything (his wife, his business, his fortune, his house)—let’s face it, he’s in shock and can’t even begin to fathom what’s happened to him! But instead of resigning himself to a paralyzing depressive state, he decides to walk across the country from Seattle to Key West, sorting things out along the way! 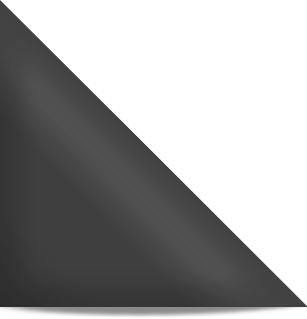 Thus the 5-book series of walking adventures is born! I’ve read all five of them, loved them all and wish there were more in the series! Walking on Water is the conclusion to the series–I finished it with more than a few tears in my eyes. Overall, I found the author’s psychological stream of conscious style quite compelling, as the protagonist constantly faces and overcomes challenges upon his walking trail…trekking along highways, through forests, over hills and mountains, camping out many a night, while others enjoying the luxury of a night at a local bed and breakfast with a home-cooked meal. Yet at the same time he ponders the meaning of life and tries to make sense of it all, as he walks 20 miles or more a day. I could empathize with him as a fellow walker and philosopher—I think that you’ll be able to identify, too! He shares inspiring quotes and even little maps of his journey throughout, which I think you’ll like, as well! 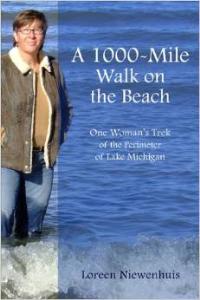 I read Loreen Niewenhuis’ first book: A 1000-Mile Walk on the Beach – One Woman’s Trek of the Perimeter of Lake Michigan, a couple of years ago and was amazed by her courage and resourcefulness! Unlike Evans’ book series, these are all about real life adventures of a coming of age woman who is seeking adventure and trying to find her own pathway as a recent empty nester. I found her historical and environmental research quite enlightening, especially for a Chicagoan like me! Her true-to-life stories of the old Chicago steel mills, the condition of coastal towns, villages, roads, the evolution of the flora and fauna along the coasts and the environmental issues regarding Lake Michigan and surrounding coasts, were fascinating and quite an awakening! I think I now have a better understanding of how these environmental issues are such important relevant problems to be dealt with today and in the future! Thanks, Loreen! And subsequently, Loreen walked another 1,000 miles around the Great Lakes, writing another book a few years later…plus, she’ll publish a third book in spring of 2015 about her walks around the Great Lakes’ Islands, too. I look forward to reading her most recent books this coming year! Anyone with even the least bit of a spirit of adventure in them will be thrilled to receive one of these books as a Christmas gift! Happy Holiday Reading and Walking to you all!